Are you on the hunt for professional cleaners in London? 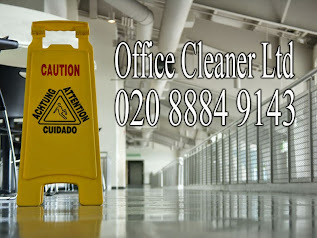 Office Cleaner Ltd is a well-established cleaning company in London. We have expert cleaning teams who specialise in a variety of cleaning services. From office cleaning, commercial cleaning, window cleaning, carpet cleaning, computer cleaning and many more. Our cleaning rates are affordable and easy on the pocket. Contact us today on 020 8884 9143 for more information and free estimate. I agree that Office Cleaner Ltd can use my details to contact me in regards to my enquiry and for future offers.